I’m thrilled to report that Penn Manor School District has been named a 2011 School of Excellence in Technology by the Pennsylvania School Boards Association (PSBA). Penn Manor is being recognized for outstanding IT infrastructure, technology policies, instructional technology programs and school board commitment to technology. 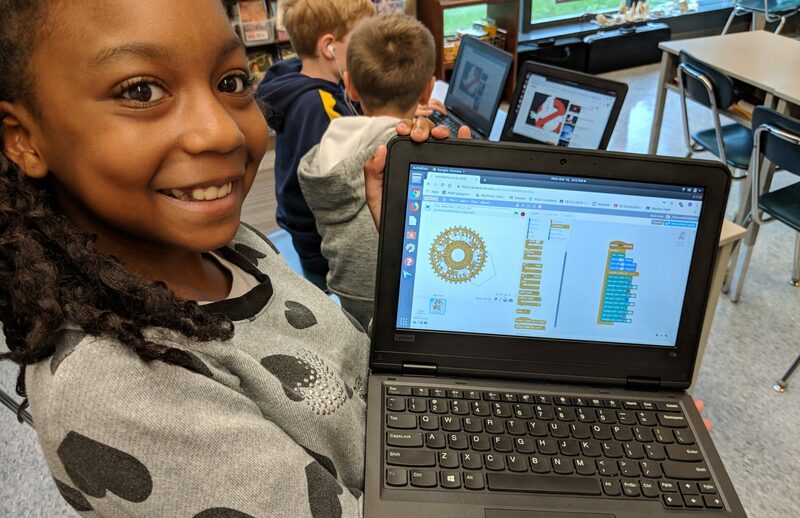 When skilled teachers and students fuse technology resources with exemplary classroom practices, the results are stunning. Evidence of this fusion is demonstrated time and time again by our strong showings at regional, state and national competitions. The PSBA award honors a decade of exemplary classroom technology projects and innovative IT initiatives. I’m so proud of what we have accomplished as a team. 2011 award recipients were selected by a committee of past award winners and PSBA staff. Representatives from PSBA will present the award at the June 6, 2011 school board meeting. We are one of three recipients; congratulations to fellow winning districts, Bradford Area School District and Butler Area School District.